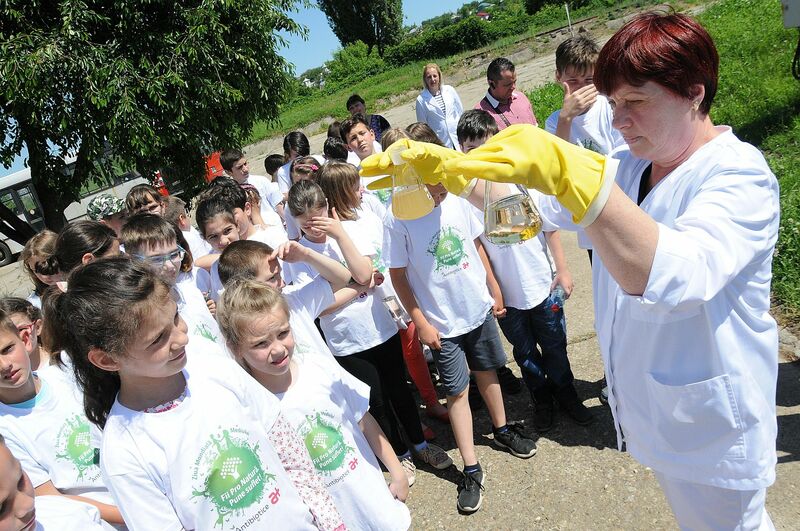 On Monday, May 29th, 60 students from Valea Lupului secondary school were invited by Antibiotice to mark the World Environment Day. 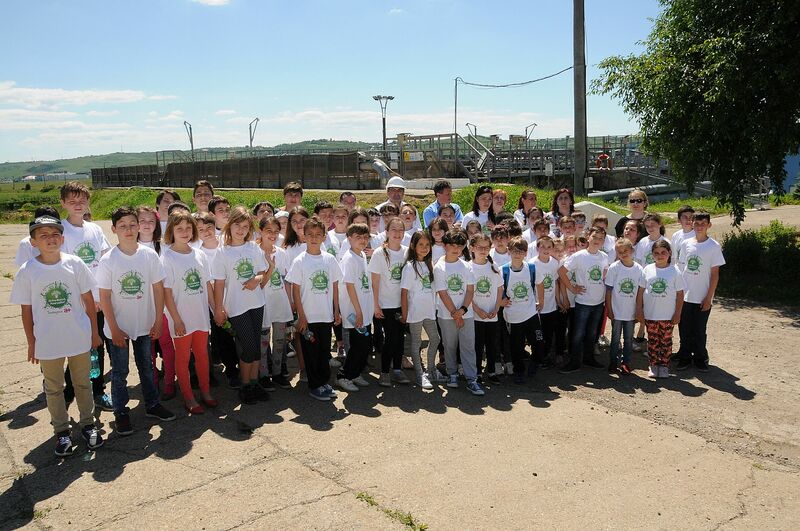 The event aimed at drawing awareness on the responsibility for the environment, inspiring the young generation to protect and preserve the environment for sustainable development. 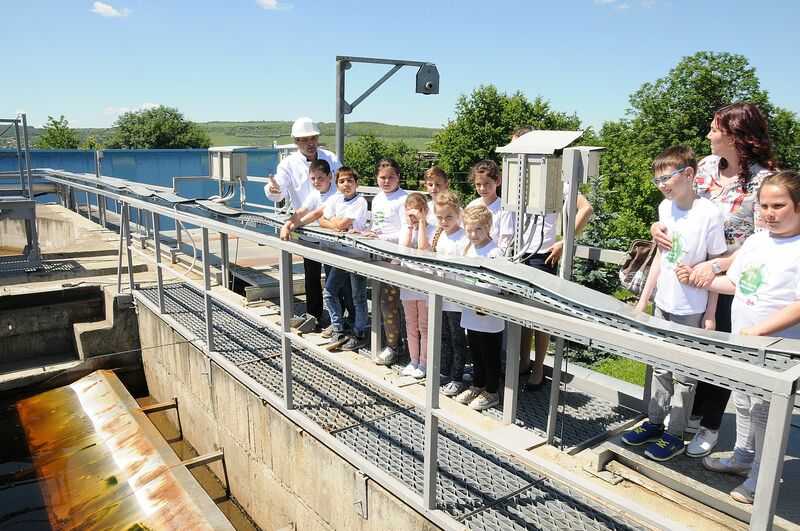 During the activity, our company’s specialists presented the way Antibiotice protects the environment, organized visits to the wastewater treatment plant and industrial waste incinerator. 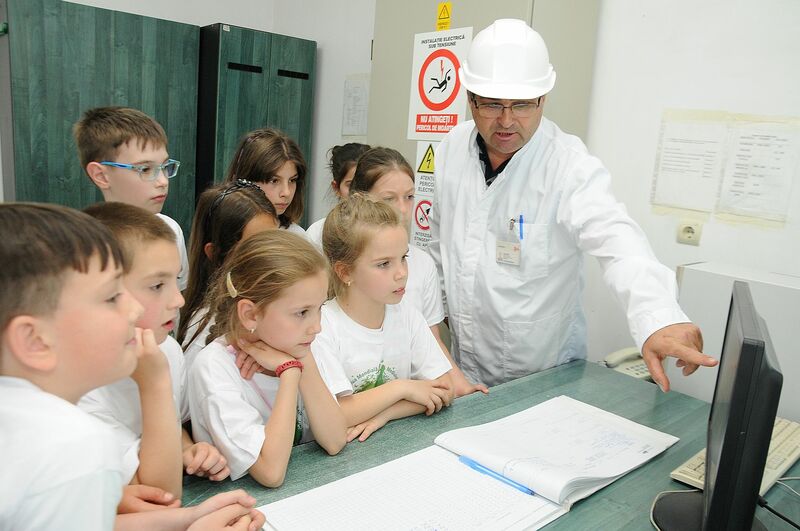 At the same time, children watched a presentation movie where they could find out about the company’s investments, actions and concern for reducing environmental impact. 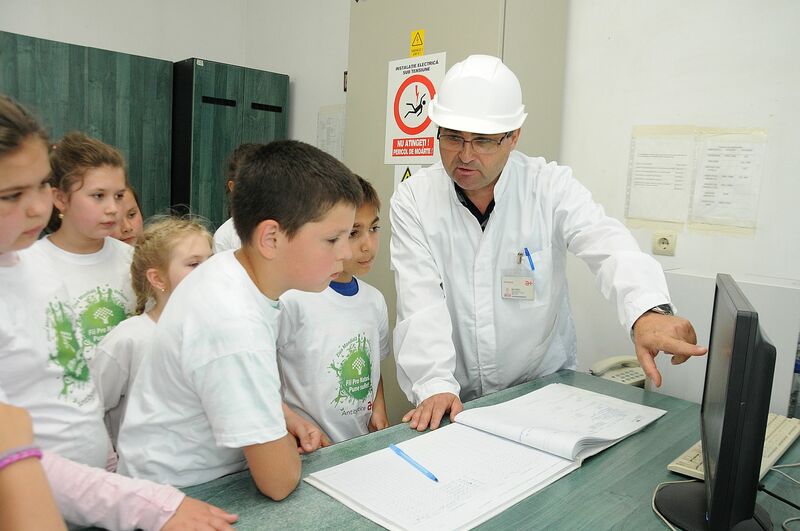 “Antibiotice proposes a sustainable partnership between the company, the environment and the community. 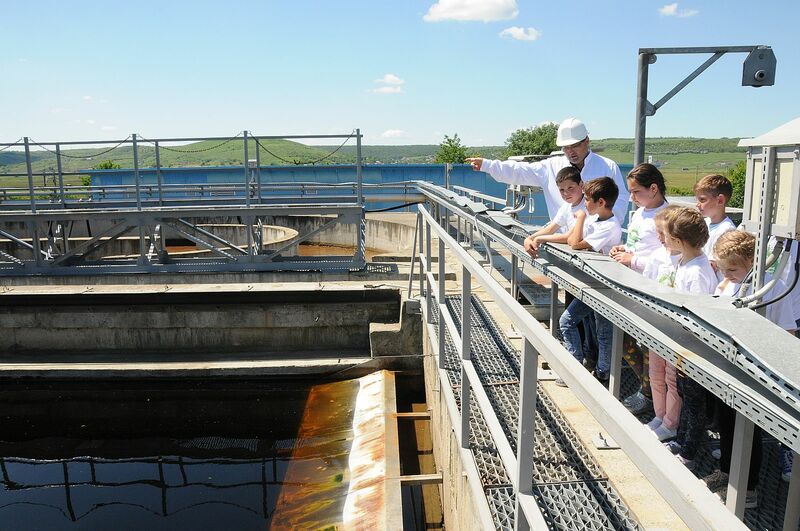 Through such actions, we want to pass on the responsibility for the environment to the community through the power of the example. 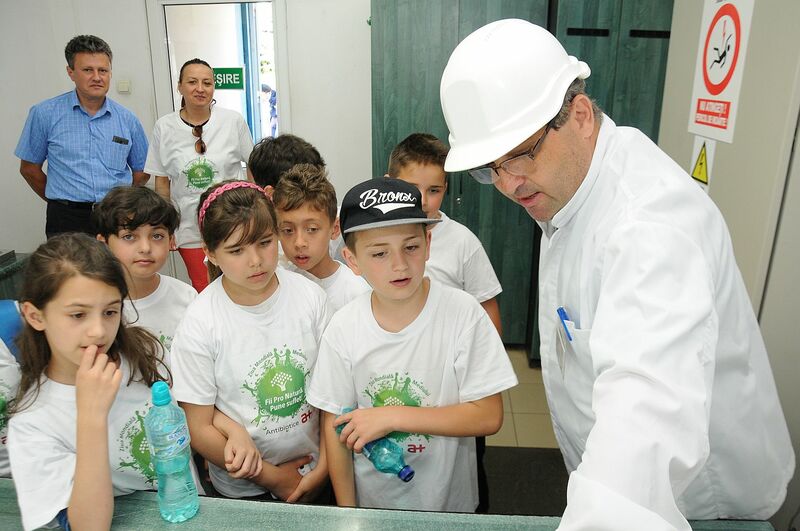 We use resources responsibly and respect the highest quality standards for manufacturing medicines and protecting the environment,” said Mihaela Melinte, Communication Counselor. 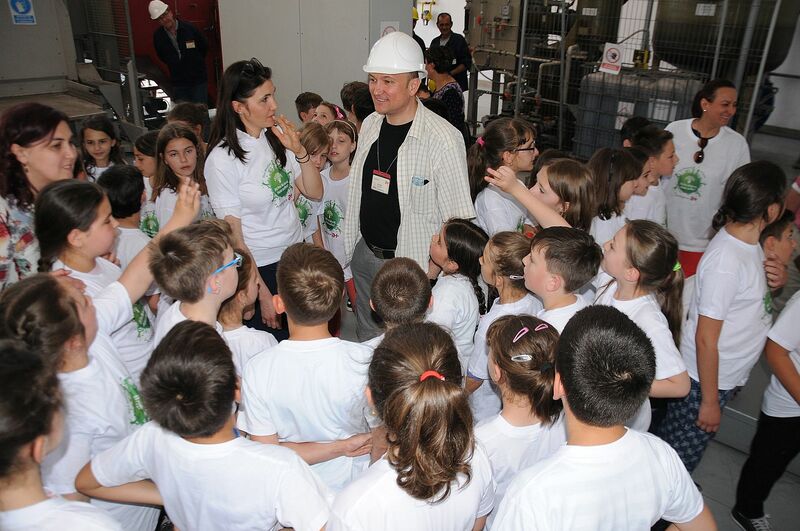 At the end of the visit, the students participated in a creative contest entitled “Be Pro Nature! Put soul!” on the topic of protecting the environment. Students were invited to highlight their creativity in an artistic creation made out of recyclable materials. 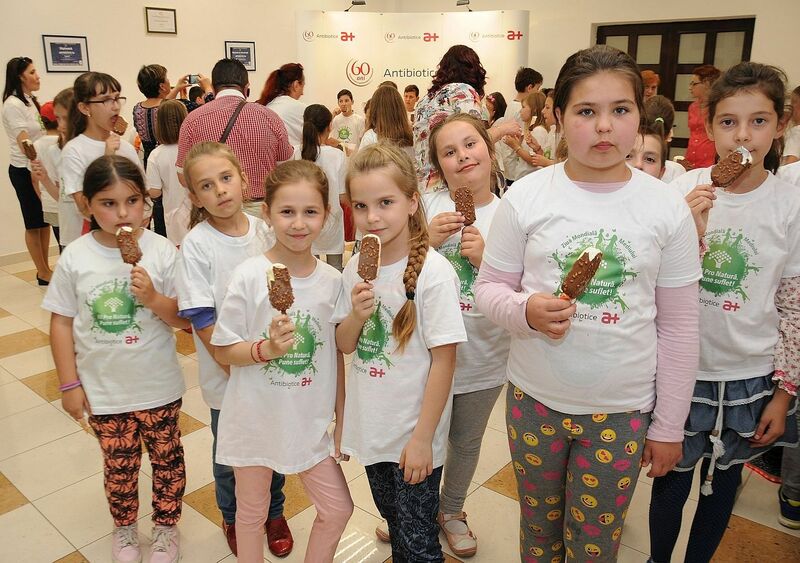 The winners’ works will take part in a charity auction organized for the employees to support the project “After school at Valea Lupului Secondary school”, a project for 52 students coming from underprivileged families who face the risk of becoming school dropouts. 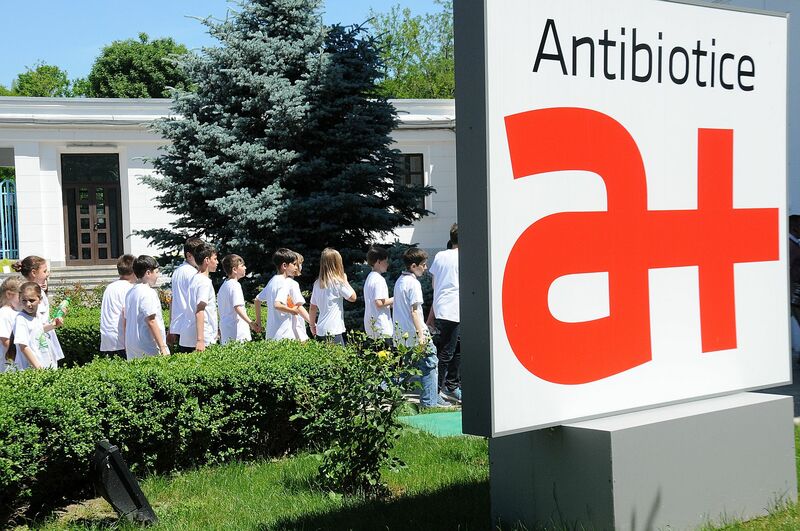 Antibiotice operates based on an Integrated Environmental Authorization which is regularly updated and revised. 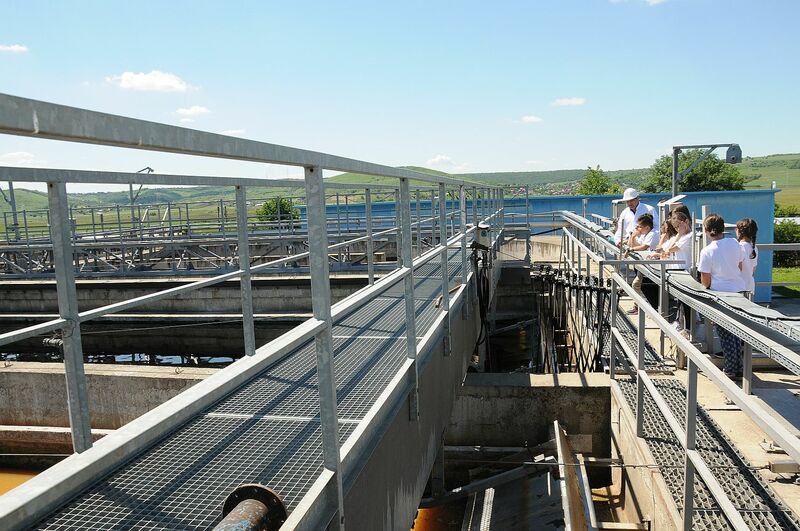 At the same time the company management decided to implement an additional system of continuous improvement of activity in this field, the Environmental Management System certified EN ISO 14001: 2004, part of the Integrated Management System.